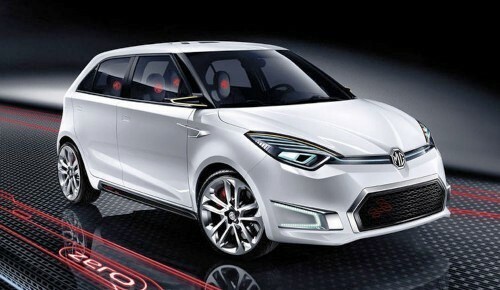 The concept version of MG’s future supermini has been revealed at the Beijing motor show. Dubbed the MG Zero, the concept was designed and engineered in the UK, and is best thought of as an embellished version of the final production car, which is thought to be called the MG3. The handsome hatchback would be aimed squarely at best-sellers like the Ford Fiesta and Renault Clio, and would suggest that the Chinese-owned manufacturer is serious about returning to Europe with a range of models.